Our lives are full of transmitters and receivers and the greatest technological achievements are based on their good communication. Bring in mind the radio or the television, the computer and many more devices, which have become our daily reality and manage to transfer information or images through this procedure. 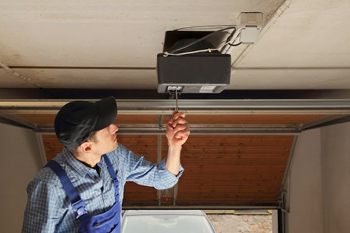 Today, there are no electric garage door openers without safety sensors because they are essential for people's security. Why accidents occur in the presence of sensors? 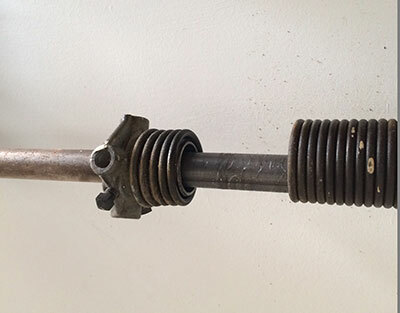 The 1993 laws obliged every garage door manufacturer to add the reverse mechanism to all openers, but several surveys all around Massachusetts have shown that half of them don't work properly and, thus, they offer no protection. You don't have to hurt yourself to learn whether your sensors are dead or alive, especially when you can just apply some rules of inspection and repair. Mud, dirt and dust cover the sensors and often become the reason of malfunctioning or block the good communication among them. You should actually check them every week, especially after a heavy storm to make sure they are in good shape. It only takes a small accident to misalign them; you must make sure they are looking straight to each other. The sensors communicate with the openers through wires, which may get damaged over time or even chewed by tiny animals and, thus, must be replaced. The latest models have a green and a red light on them indicating when they are activated and when they are not. The manual would probably have all the details, but if you cannot figure them out, you should get consultation from an expert of our garage door repair company since sensors can guarantee your safety. Sensors are not expensive and you should consider garage door sensors replacement before they are completely ruined compromising your safety.